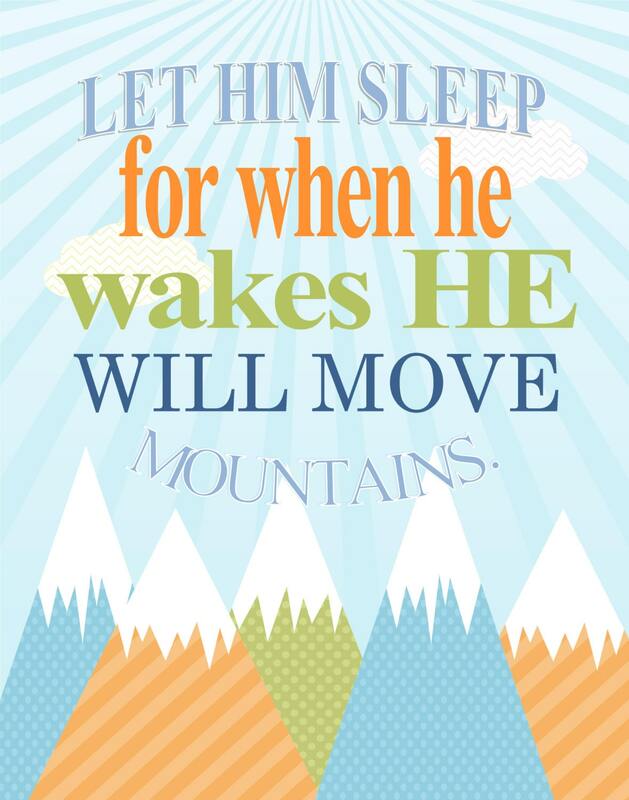 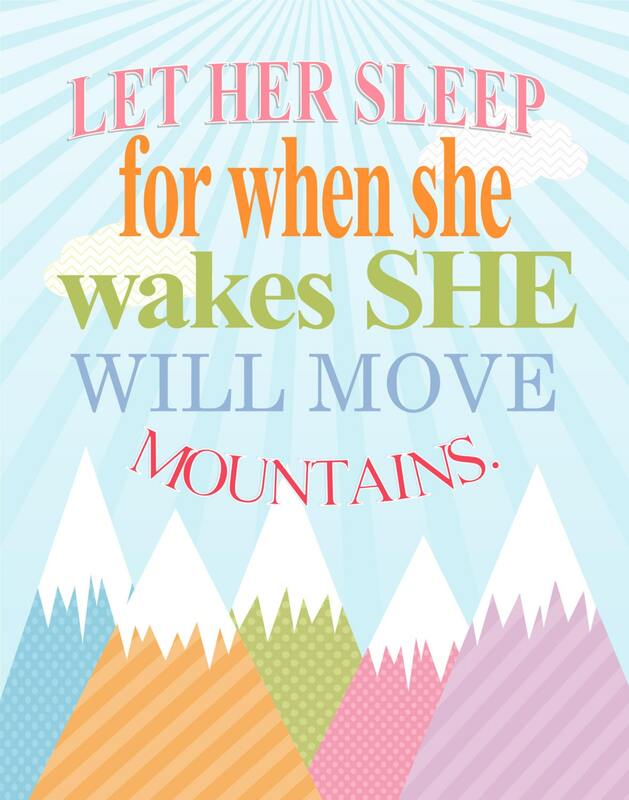 Let her sleep and when she wakes she will move mountains. 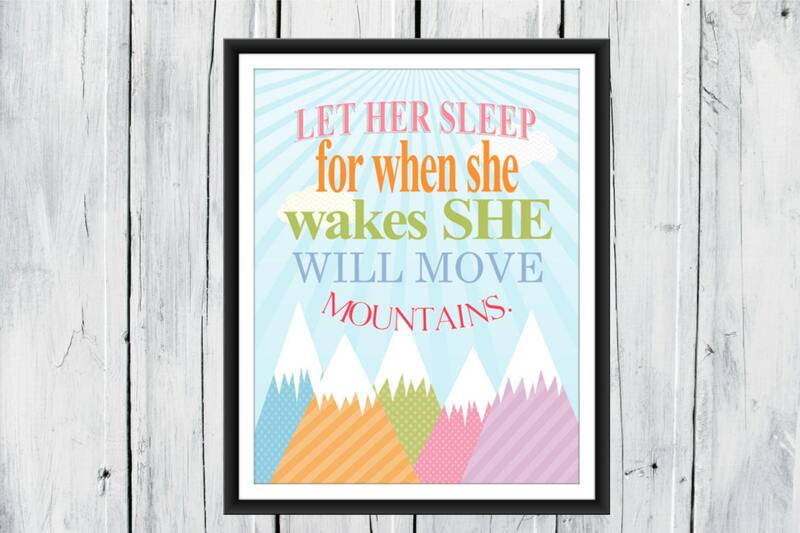 A cute print for a nursery or young girl's room. 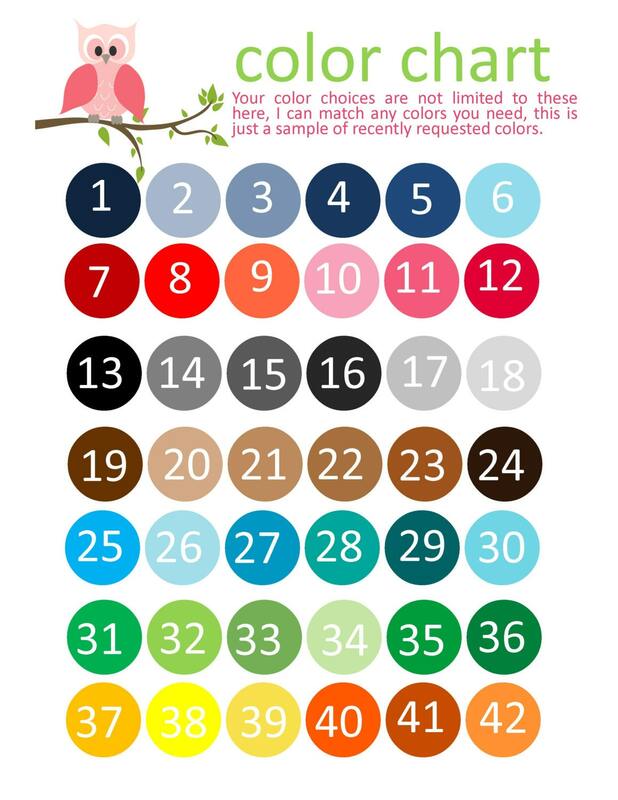 Available in colors shown or message me about custom colors.